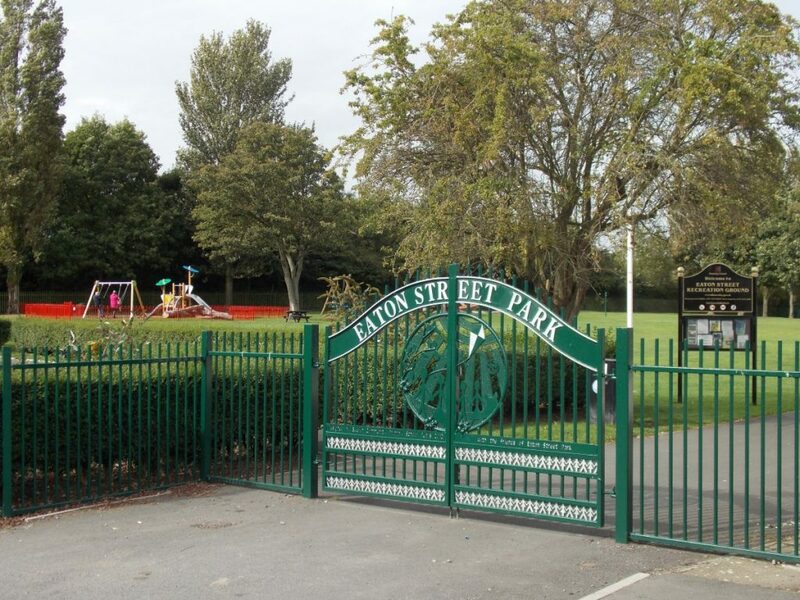 Sitting on the edge of the town centre, Eaton Street Park is a peaceful oasis offering residents and visitors a recreation ground, toddler playground, 8 to 13’s play space, memorial rose garden, wildflower meadow, nature path, bowling green and pavilion building. 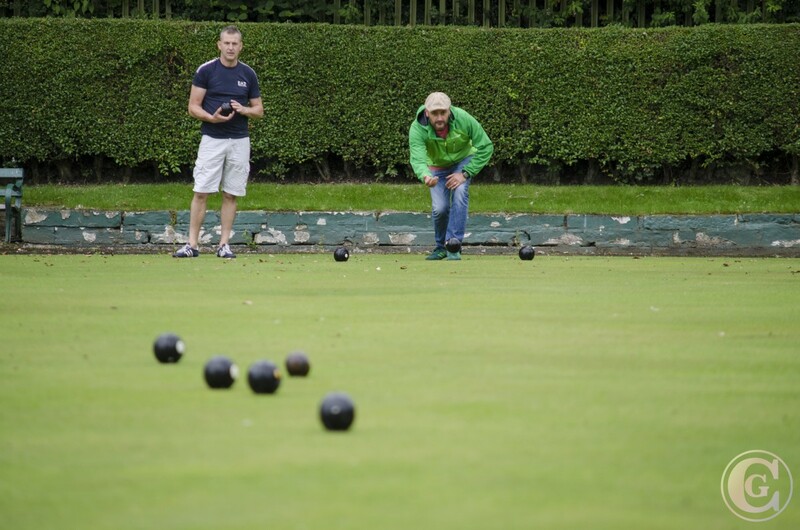 It is maintained by Prescot Town Council under lease from Knowsley Council and is one of two public open spaces in the town to hold the prestigious Green Flag Award. As with the other green spaces in the town the park also benefits from the presence of a friends group. The Friends of Eaton Street Park operate a weekly community café facility each Sunday afternoon from the pavilion building. 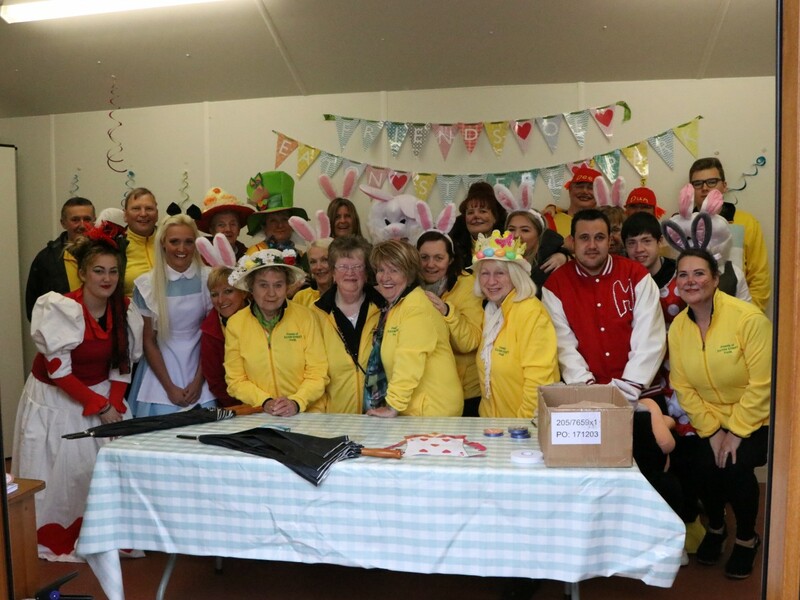 In addition to their weekly activities the Friends also have a considerable events programme which includes an annual Easter Egg hunt, Picnic in the Park Event and Christmas Grotto. All monies raised through the friend activities are reinvested to support the development of the park in partnership with the Town Council. Find out more at www.eatonstreetpark.org.uk.